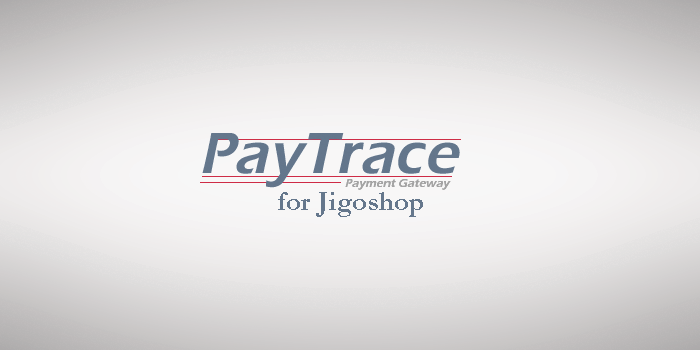 PayPoint Payment Gateway Plugin gives you the ability to integrate your Jigoshop eCommerce store with your PayPoint Hosted or Hosted+IMA account. 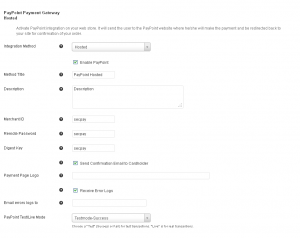 In just a few simple and easy steps you will be ready to sell products and accept payments with PayPoint. 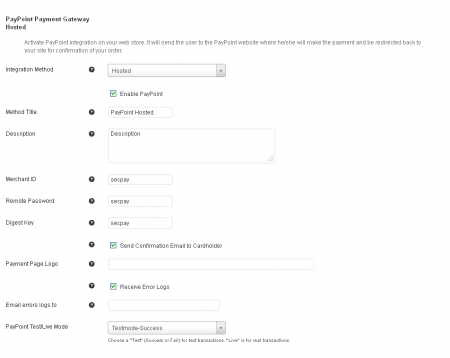 Included in this plugin are two integrations, for Hosted and Hosted + IMA depending on your type of account. 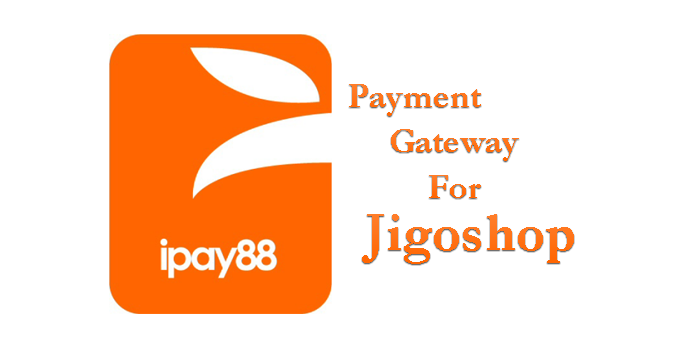 Just choose your integration method and in no time you will be accepting payments with PayPoint. 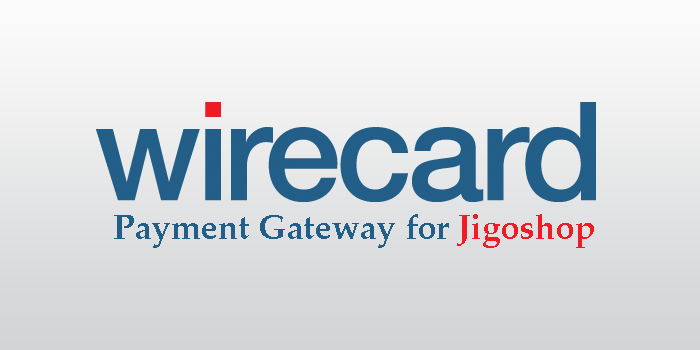 Your customers will experience a very simple payment process. After completing the order with they will be redirected to PayPoint secure server where with a pre filled personal information they will be able to fill in their credit card information. Since PayPoint accepts all major credit cards they have the convenience of choice. 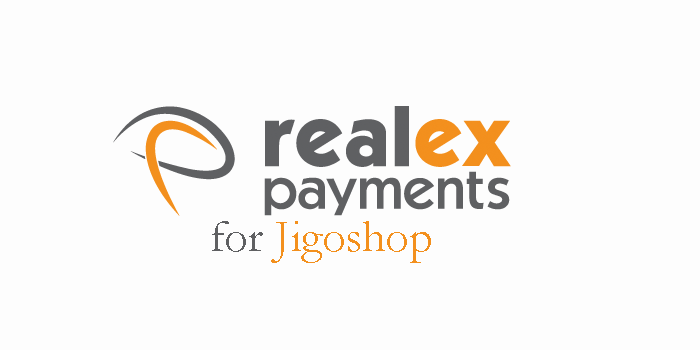 After paying the customers will be redirected back to your store for your confirmation of successful payment. 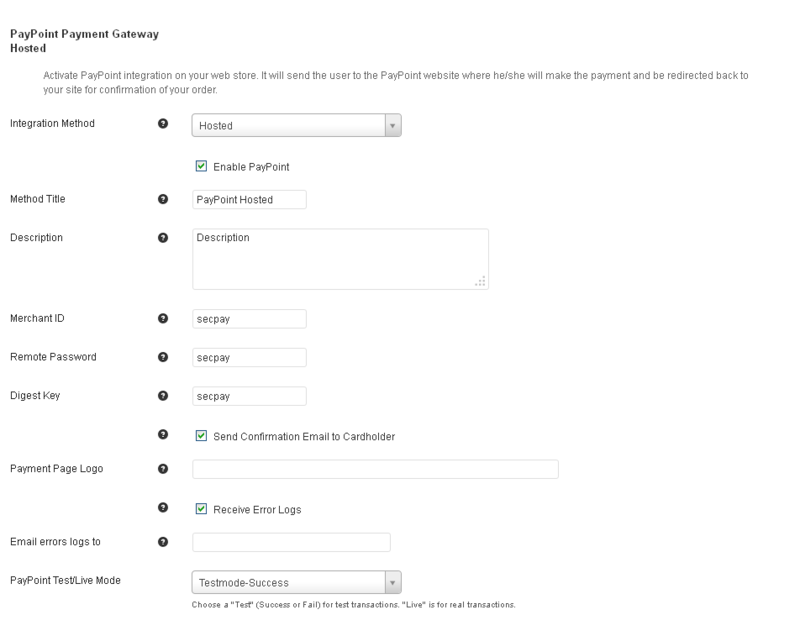 If you feel you are ready to use PayPoint for your store payment system and you want an easy and effortless integration of your Hosted or Hosted + IMA account, then go a head and get this great plugin.